Today had an amazing start to the day. First game of the season for the Fireballs, the start to a tournament. I was actually excited to get up this morning, and I’m not a morning person. Even though I personally still had to go to class while the girls on the team I coach didn’t it has been a great day. The Fireballs won their first game as a team 7-6 against BV Blitz. At half time they were losing 6-2 and they were able to come back and win their game. They played an amazing game and didn’t let the score at half time let them down. In their second game they tied the other NW 3-3. At half time they were winning 2-0 and the other team came back to tie the game. They played another great game and had a very close game with the team. The NW teams are balanced and their games should be close at the beginning of the year, which the game was. It was such a great game to watch, and it ended up being an intense game near the end. I’m still at the rinks watching games because of how amazing some of these games can be. 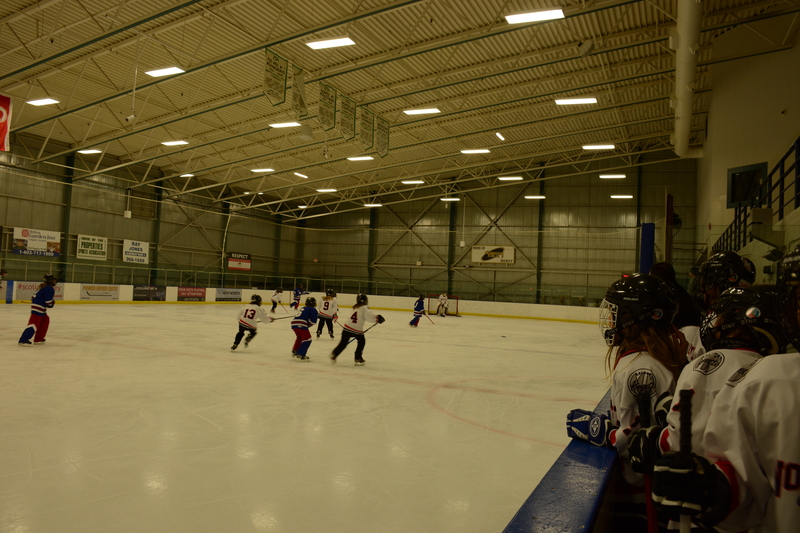 Every year during tournaments my favourite thing to do is to stay at rinks to watch as many games as possible. Tomorrow should be another great day at the tournament, which I am looking forward to. Even though it’s only the beginning of the season so many of the games are amazing to watch. I can’t wait to see what the rest of this weekend and other tournaments have for this season. The Fireballs have three tournaments before Christmas as of right now and I am refereeing in a few tournaments as well. 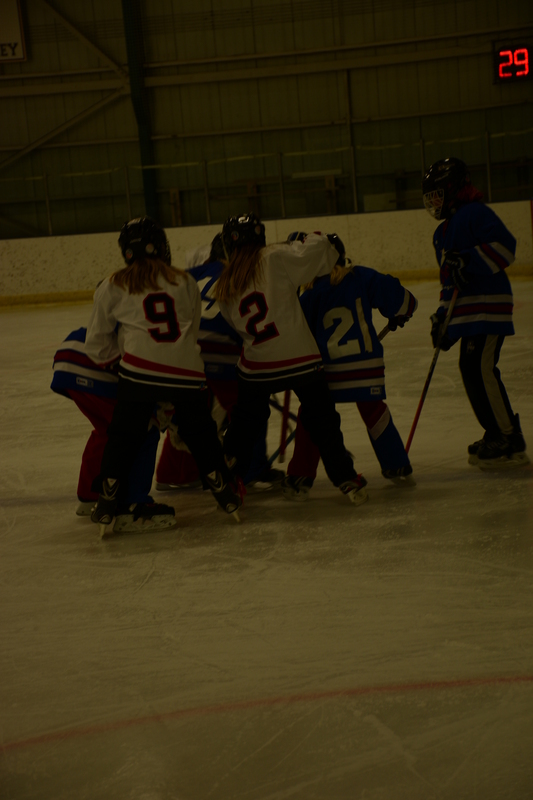 This entry was posted in Blog Posts, Ringette and tagged in coach, coaching, Lonnie Krahn, Lonnie Krahn Fall Classic, referee, ringette, ringette coach, ringette game, ringette goalie, ringette players, ringette referee, ringette season, ringette tournamnet, Tournament season, Tournaments have begun.